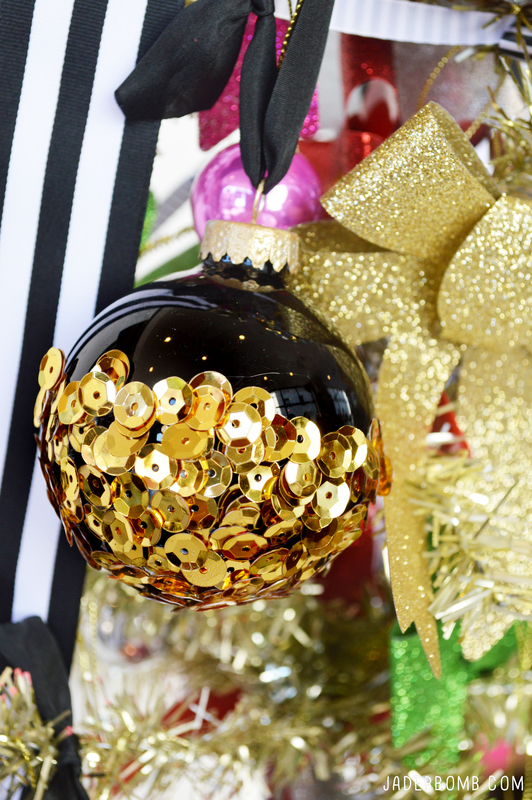 Sequins, Ornaments & Coffee. I am not sure which one I love more which is why I usually combine the three together. It would be nice if coffee cream came in some sorta glitter form that dissolved slowly while sipping away. I mean I somehow find glitter and sequins hibernating in all corners of my house and studio so I just dust around them. Not really but that gives me a few ideas. Come see how I glittered candle jars, totally perfect for that last minute Christmas present. *Sequined floors (I am sure resin would love to live on top of that)… I literally googled this and found NOTHING. That my dear is pretty disappointing. Which means something drastic needs to happen ASAP. Stay tuned. *Sequined walls (Maybe just one accent wall, right?) I did find this tutorial which makes me feel super giddy inside. This could work. You get the hint. Sequins for life. 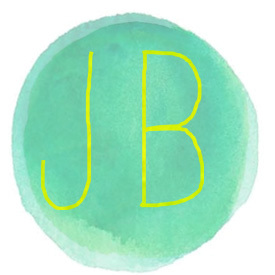 I recently did a post for I Love to Create and I felt my inner Liberace come out. I did have the new Lorde soundtrack playing so I am not sure if I am living in two different worlds but either way it worked. Click on the link at the bottom to get to the full tutorial. 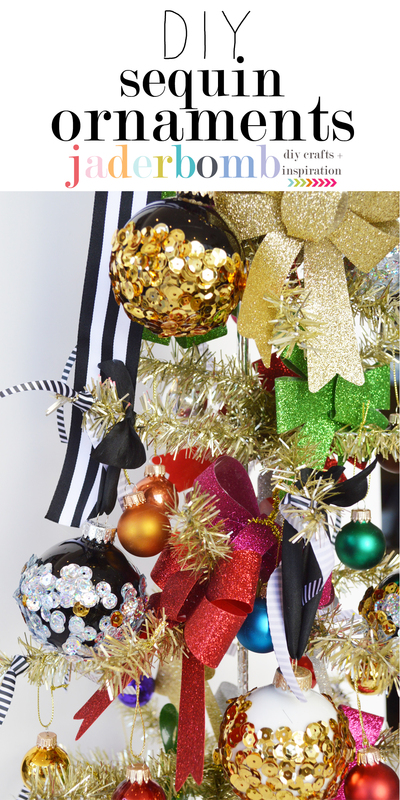 These are also the perfect gift for that ornament exchange party you will are going to! What? You have no idea what this means? Get a group together and everyone make a homemade ornament then everyone gets a pretty freaking cool homemade gift. You will have two choices at that point to actually put it up on your tree or “re-gift” it, haha!